Learn how to: build an individual’s social skills in crucial areas such as conversation, conflict resolution, emotion management, employment, dating, etc. 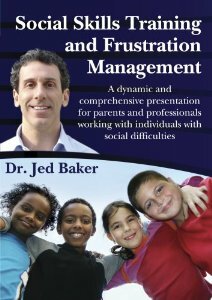 ; develop an effective behavior plan; manage and prevent meltdowns; help create peer acceptance; and assess social skills of individuals or groups. 270 minutes.